A small country with an outsize view towards equality. Iceland is leading the charge to close pay gaps, announcing that the nation is on its way to becoming the first country to make companies prove they offer equal pay for equal work. 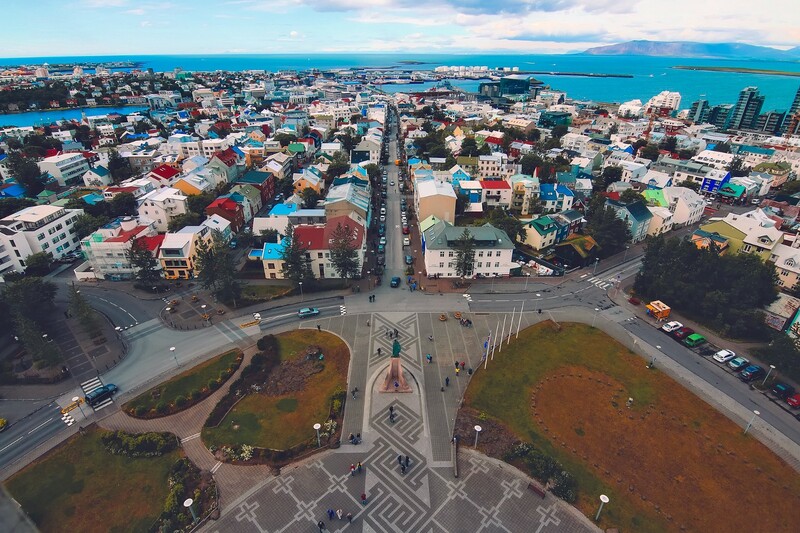 The Associated Press reports that the country’s government will introduce legislation this month requiring any Icelandic company with more than 25 employees to get certification verifying that they pay equally regardless of gender, sexuality, ethnicity or nationality. The goal is to close the gender pay gap by 2022. Equality and Social Affairs Minister Thorsteinn Viglundsson said in a statement that, “the time is right to do something radical about this issue.” We couldn’t agree more.